Finger rings have gone through an evolution and within that Casual rings have come into the picture. While accessories some may say are meant for specific occasions or such everyday wear is a trend that has kicked in and rings have been at the top of the list. Rings symbolise very many different things, while for some it represents love and commitment with wedding and engagement rings for others it more of a tradition and with time rings have also become a mode of complimenting fashion. It really is all about fashion today and that is turn has become about comfort yet trendy. 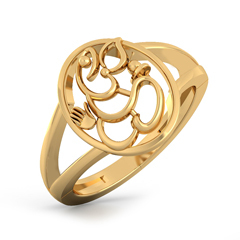 Casual ring designs on Papilior is here to serve all kinds of jewellery wearers and they sure add a spice to the attires. 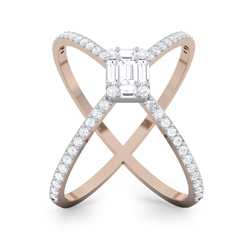 Rings enhance the elegance of your hands and make good accessories for a day in or a night out. 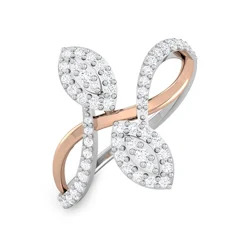 Gold casual rings can be chosen to give a bright look ti your day endeavours and fancy diamond casual rings can sprite up both formal and evening wear.